In the last months, State of Art’s team took part in the Mars Home Planet Rendering Challenge. The goal was to create a utopian urban society on Mars, a city that could hypothetically accommodate and nourish a population of one million citizens. This challenge was the last step in the Mars Home Planet Challenge and included many categories to compete in. We participated in the Civil Engineering/VR category in which we won the first prize for the creation of a city that can be visited thanks to the Virtual Reality. SOA project was selected as the winner in its category from a talented jury that included important people like Chris DeFaria, President of DreamWorks Feature Animation Group and Dr. Darlene Lim, geobiologist based at the NASA Ames Research Center. The ceremony announcing the winners in all categories took place on August 15th at Vancouver’s Siggraph, an important world event for professionals and passionate people about CG, Animation, VR, Games, Digital Art, Mixed Reality and Emerging Technologies. Judging was based on some specific parameters such as originality, creativity, rendering quality and Mars physics. However, due to the tight deadlines of the challenge, SOA couldn’t dwell too much on the graphic aspect. This is why we are now working to further improve the project with the goal to create a playable demo. For the whole project, called Marineris City, we had to consider the hostile conditions for human populations on Mars. 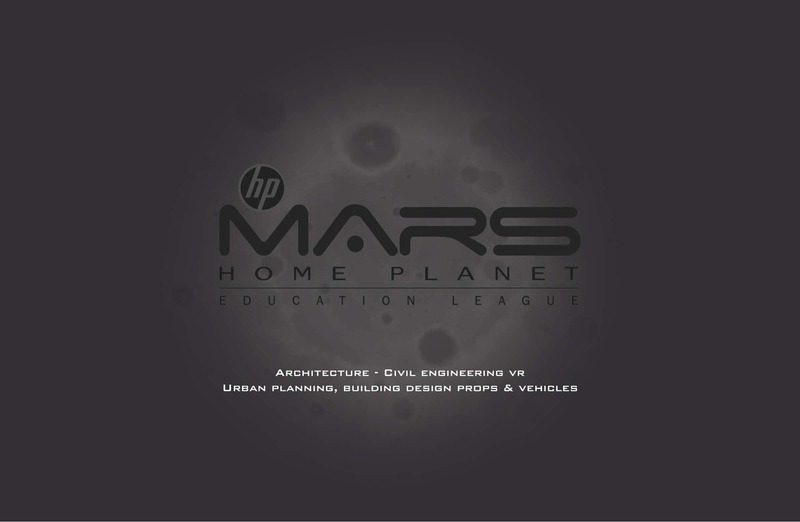 So, in accordance with the indications given by HP and Nvidia, organizers of the event and by Nasa, supplier of Mars’ technical information, we had to study the characteristics of the planet to simulate the local production of materials needed for the buildings’ construction and for the population survival. The city plan is mainly based on a regular grid of squares 100 meters on the side. Along the grid we regularly distribute the water resources and the power supplies, the green areas, the public spaces and elevators. All structures and materials used were made from resources available in the Martian ground. In particular, the structures could be created with robots that can take the sand and 3d print it. Energy for electricity could be produced thanks to modern production systems like nuclear fission reactors. We also thought on a system to produce water and to cultivate cereals and vegetables. 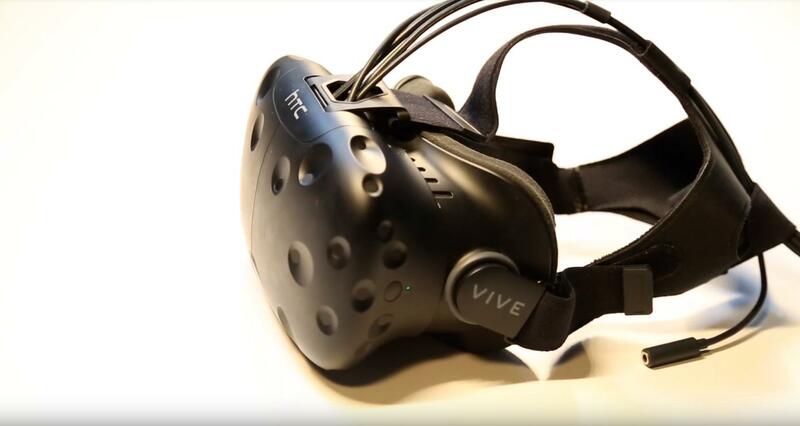 In conclusion, a whole project that people can “live” firsthand thanks to the new technologies in the virtual reality world. If you are interested in this kind of projects, contact us and we can collaborate to produce your VR project.